hello ! i hope you all are doing well! 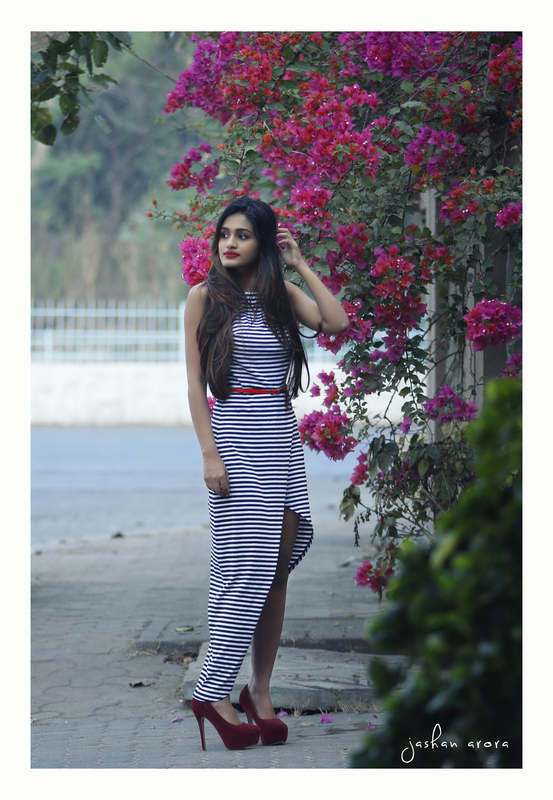 I’m more than excited to share this look , im always a crazy fan of stripes and so i opted for this dress and i love the cut of it and got a red contrast with it and red lips off course ! this look is cool for a brunch with all your friends or with your family !